Central London is at the heart of London and the place people from all over the world come to for sightseeing and cultural experiences. It is easy to lose yourself in Central London’s array of wonderful attractions and landmarks, that’s not to mention its fantastic endless supply of cosmopolitan cafes, bars, restaurants, hotels and shops. This place offers something for every single traveler. Whether you want history, culture, fashion, or whatever else, it is all right here. Some of its sights include London’s bridge, the London Eye, Soho, Westminster Abbey, Buckingham Palace, Regent’s Canal, Covent Garden and lots more. You will thoroughly enjoy exploring all of Central London’s brilliant landmarks that visitors travel thousands of miles to see. Handyman Handy is your leading company when it comes to high quality handyman services. So if you need any refurbishment services carried out on your property, make us your first choice and we will not let you down for a second. We offer a full range of services for you to choose from. Whether you need a property refurbishment, flooring services, furniture assembly or carpentry services, we offer everything you need and more so that you do not have to worry about doing any of it yourself. So if you strongly believe your property could do with some major work, use our property renovation services and we’ll give your property the makeover it deserves. We also offer flooring fitting. So if you would like brand new laminate floors or tiles, we can do tiling for you too. Alternatively, if you seek carpentry services, we offer them to at truly decent prices so you don’t have to panic that you’ll be charged over the odds. And our handymen can also help you with assembling your furniture if you need a helping hand. Anything you need, we would like you to know that we are right here and ready to help you at all times. 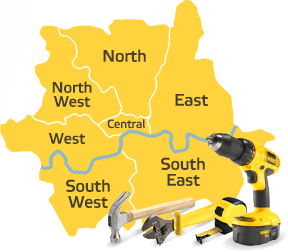 Call us now for a free estimate on 020 8434 7477 and receive a free quote. Whether you need property renovation, carpentry, flooring, or furniture assembly, Handyman Handy does it all – at the most amazing value for money. 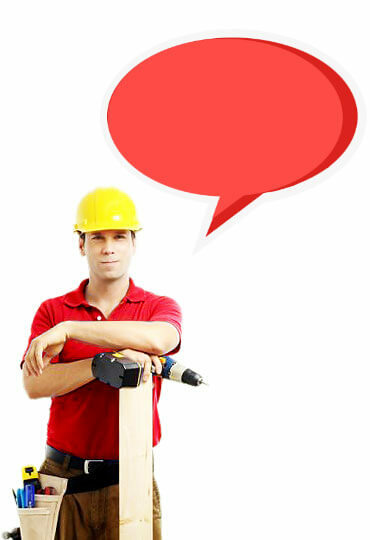 We understand that one of the many things that puts a person off hiring a professional handyman service is the price. Hiring a professional company with expert handymen is rather appealing to many, but how much will it cost you? That’s the first question that springs to mind. But before you stress yourself out and instantly dismiss the idea of hiring a professional company for sound help and support, let us make you aware of the fact that we offer fantastic deals here at our company. We really try our best to ensure our rates meet most budgets. We certainly do not wish to be the type of company that is not accessible to the majority of people. 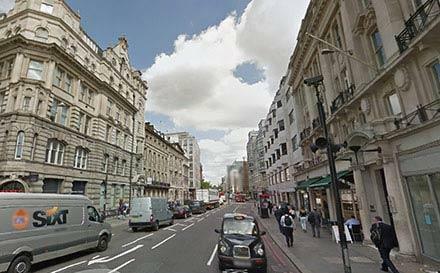 Our clients in Central London have been so loyal over the years and we intend to stay popular. Call us now on 020 8434 7477 to book a date if you would like expert help. Your property will look stunning once we have finished.